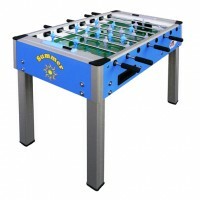 Play like the pros on Roberto Sport football tables! 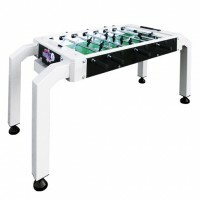 Impeccable playing field, carefully selected materials, ergonomic handles, sturdy and aesthetic cabinet... the Roberto Sport football tables mean business! 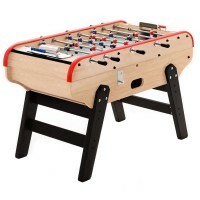 Available in plenty of versions (oak or poplar, coin-operated or freeplay, black or wooden colour...), these exceptional football tables delight many players across the world, especially in Italy where they are manufactured. 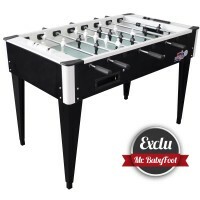 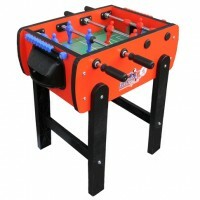 No matter your level, beginner, intermediate or confirmed, there is a Roberto Sport football table for you! 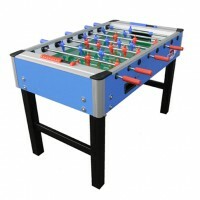 From the most basic to the most sophisticated, the products that are put forward will suit all budgets, even the tightest ones! 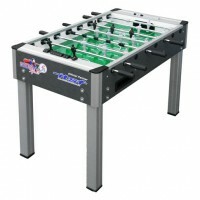 Discover the Roberto Sport football tables and try your hand at the Italian football table! 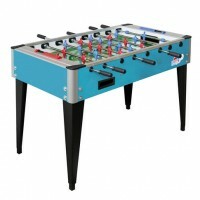 The Roberto Sport football tables can be recognised at first glance. 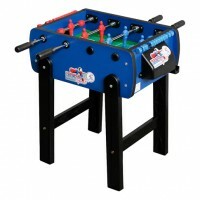 With their straight lines, long rods, red and blue players and showy cabinet, Roberto Sport football tables have a unique look and can’t be mistaken for other tables. 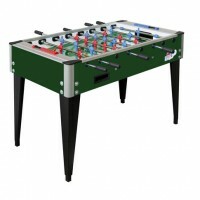 These minute specificities give this quality football table charm. 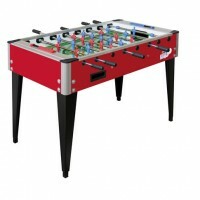 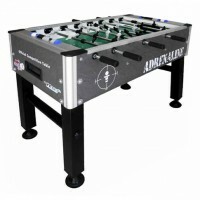 Roberto Sport football tables are the stars among Italian tables. With a Roberto Sport football table in your game room, expect never-ending games that will last till morning... 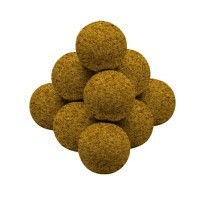 Nothing will make you let go of the handles! 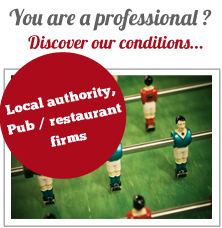 For any technical advice regarding the Roberto Sport football tables, don’t hesitate to consult our advice section. 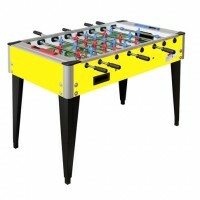 You will even find tips on customising your football table!